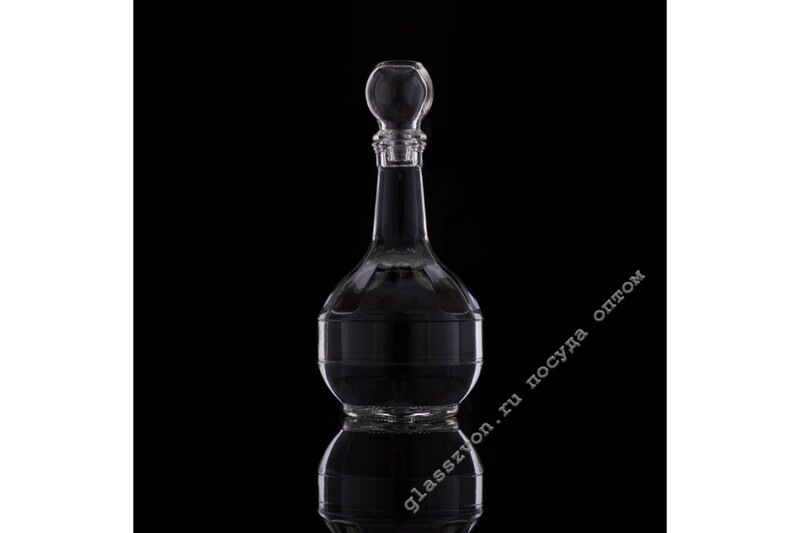 > Графины и штофы>Shtof PeerCube "assy (shtoff + cork + sealant)"
Shtof PeerCube "assy (shtoff + cork + sealant)"
"The unsurpassed and deliciously exquisite carafe of the goose of crystal, very easily and simply fit into any trading range. Quality glass and careful production of products, will ensure the products a good demand among the population. 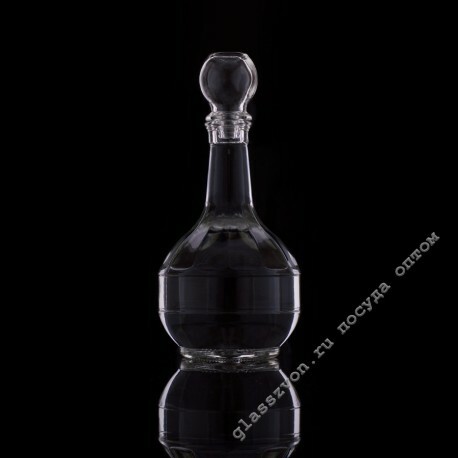 Decanters and shtofy wholesale, this is a well-sold product in the market of glass products. Such products are suitable for the use of various types of beverages, including non-alcoholic beverages. That is why, such dishes will find application in any sphere of its use. The goods of this group are well sold, both among the retail buyer, and among the drinking establishments and places of public catering. Buy goose crystal goose you can always in our company. Low price and excellent quality of the product, will provide you a very good income with the subsequent sale of goods.